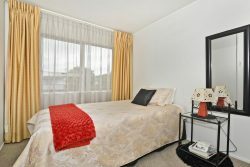 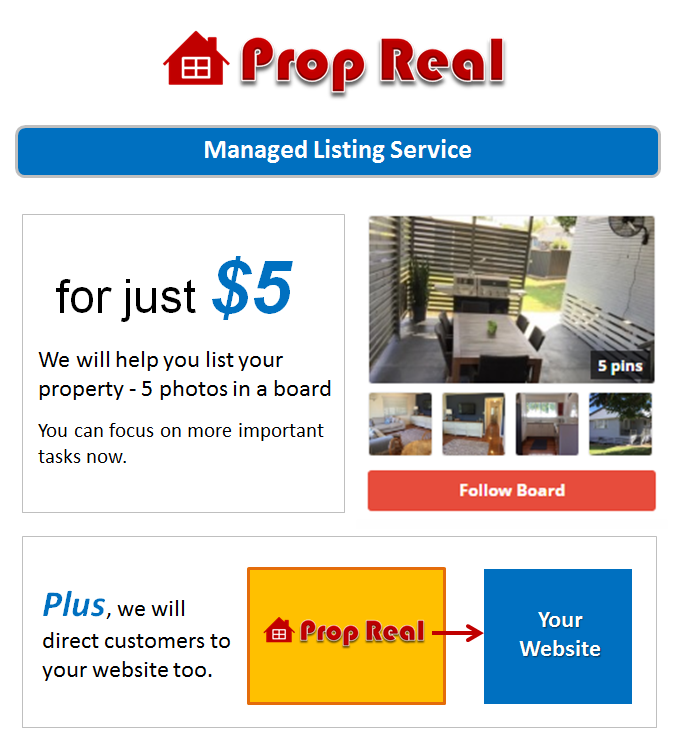 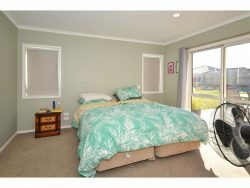 If you are hoping for more than just a three bedroom home, you have just found it! 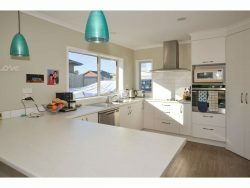 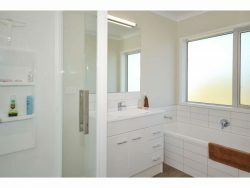 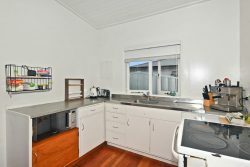 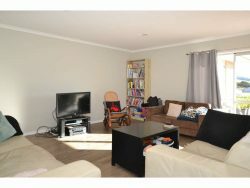 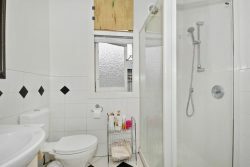 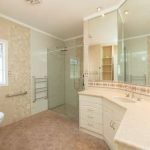 There is much more to this home than meets the eye with four bedrooms, an office/study nook, bathroom and ensuite. 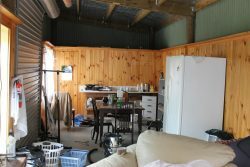 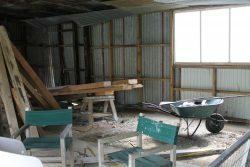 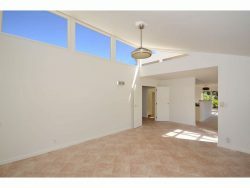 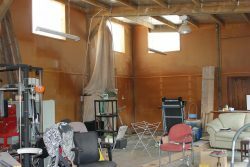 Garage with workshop has internal access plus a separate carport. 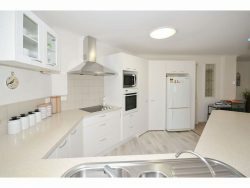 2065 square metres (more or less) section. 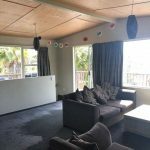 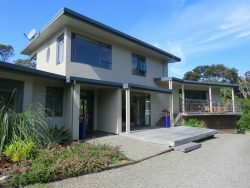 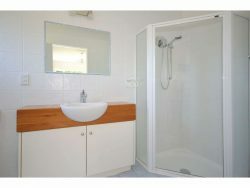 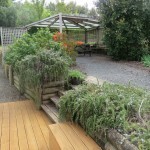 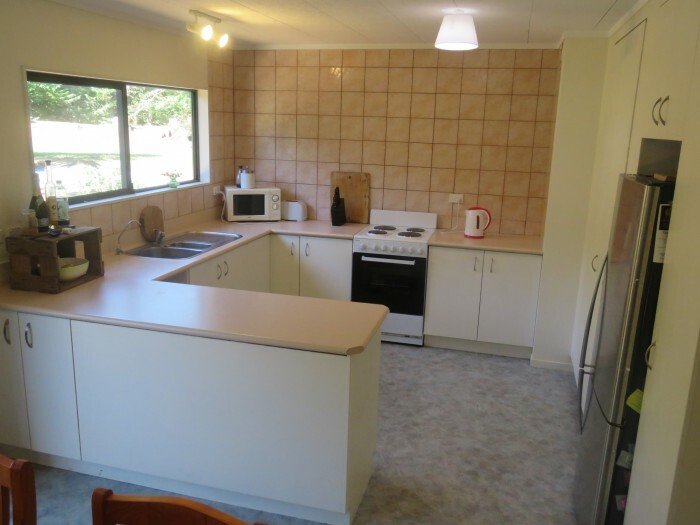 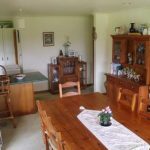 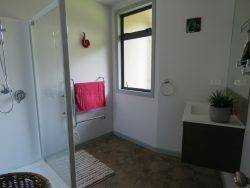 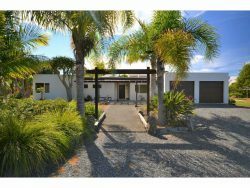 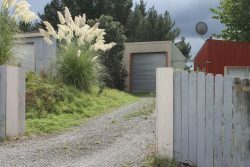 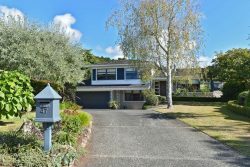 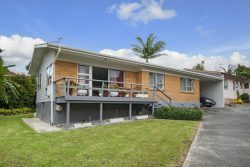 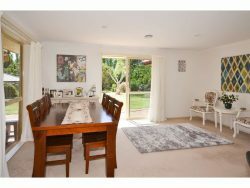 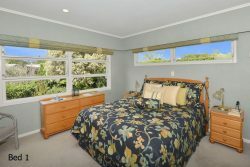 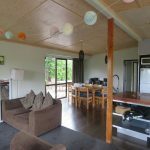 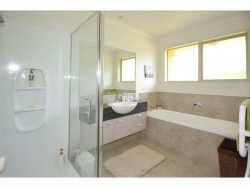 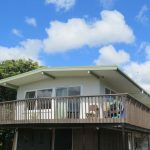 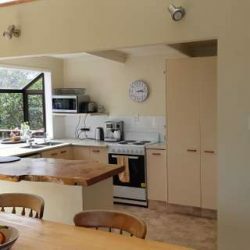 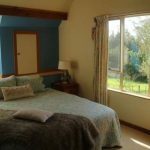 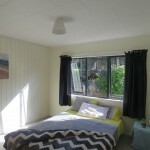 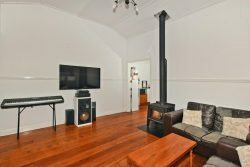 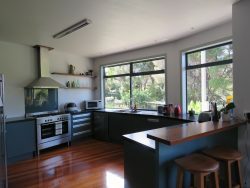 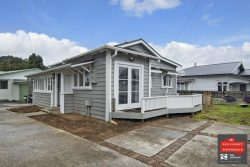 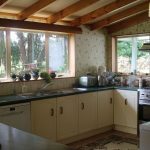 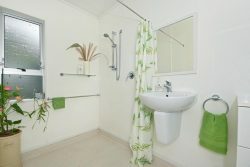 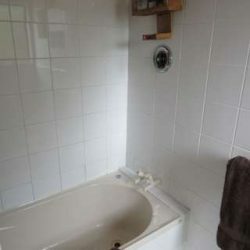 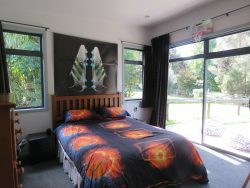 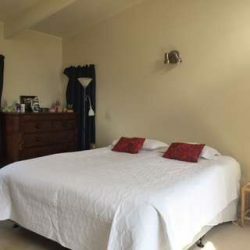 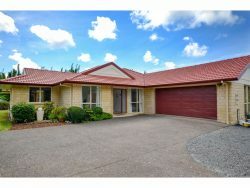 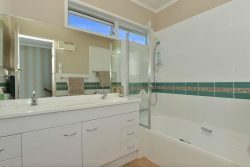 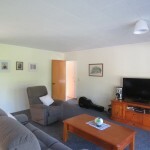 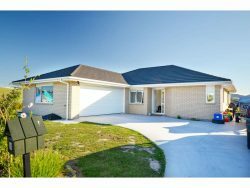 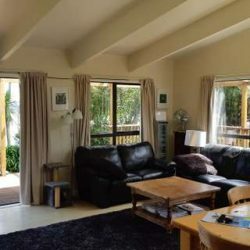 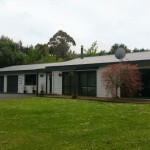 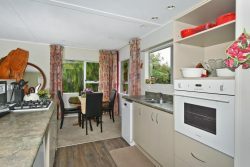 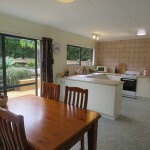 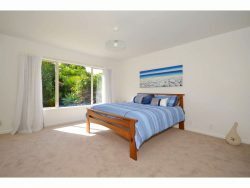 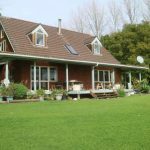 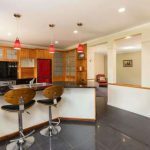 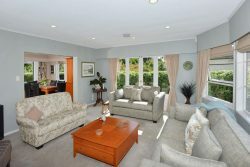 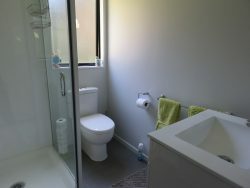 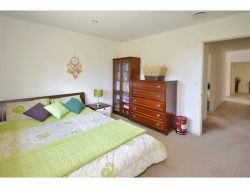 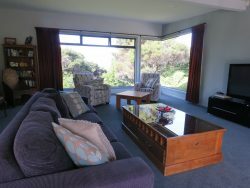 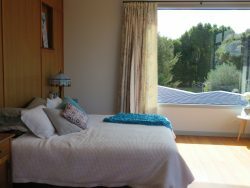 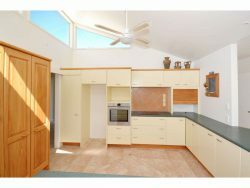 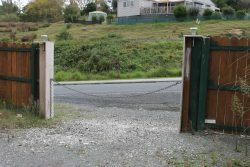 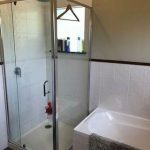 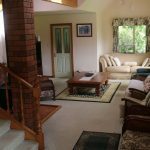 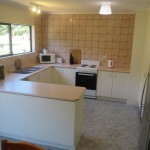 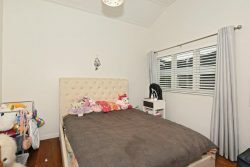 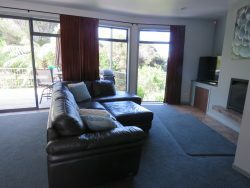 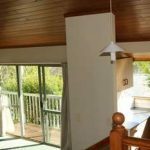 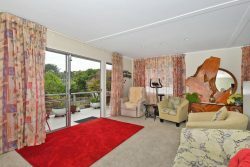 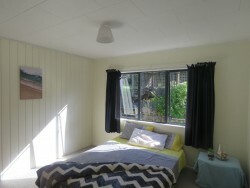 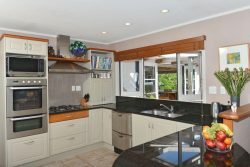 This house is in the Kerikeri School zones and is a short distance to Waipapa.